Lagosflat.com is an online flat and apartment rental platform for connecting individuals looking for an apartment in Lagos, whether it is down the street or across the state. To simplify the process of finding a new place to live, Lagosflat.com offers renters (residents or people looking to relocate to Lagos) easy access to available flats – we cover mini flat, 2 bedroom, 3 bedroom, more flat size up to a customize tenants' specifications by sending SMS Flat request to over 500 apartment rental agents in Lagos. 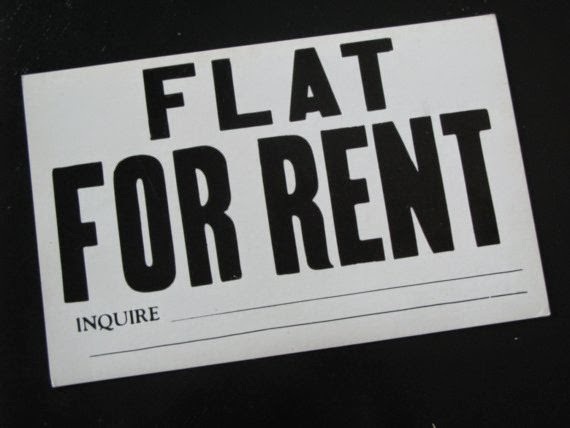 By incorporating the most relevant flats portal to reach renters, including personalized searches, rental budget setting, listing reviews and a mobile website, Lagosflat.com delivers a multimedia viewing experience renters want while creating easy access to listings from any computer or mobile device. Lagosflat.com we are not agents. Instead, we help you find your dream apartment via agents, who have the direct mandate to rent or sale a flat straight from the owner. As an Agent, you can freely list available Flat for Rent or Sale while Tenants can post a request on a specific flat choice. Lagosflat.com is wholly owned and financed by Client Impact, a CAC registered outfit that help her clients leverage on information technology tools to find solutions to everyday problems.